Black Thinsulate 'Beanie' hat made from 3M Thinsulate. Warm and durable nylon/ wool mix socks. Mongolian trapper style cold weather hat with folding ear flaps with button fastening. 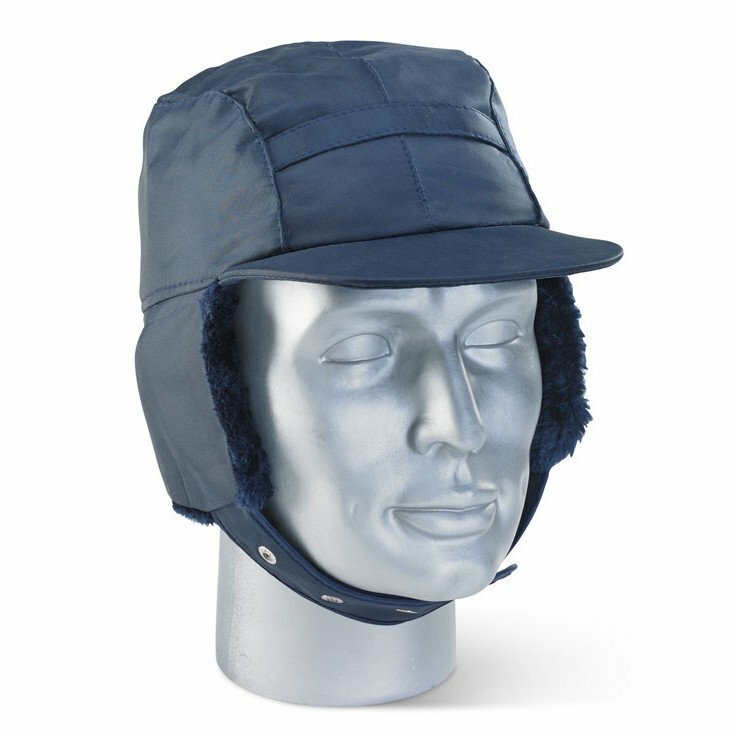 The Mongolian hat offers extremely good insulation for the user, even in freezing conditions.